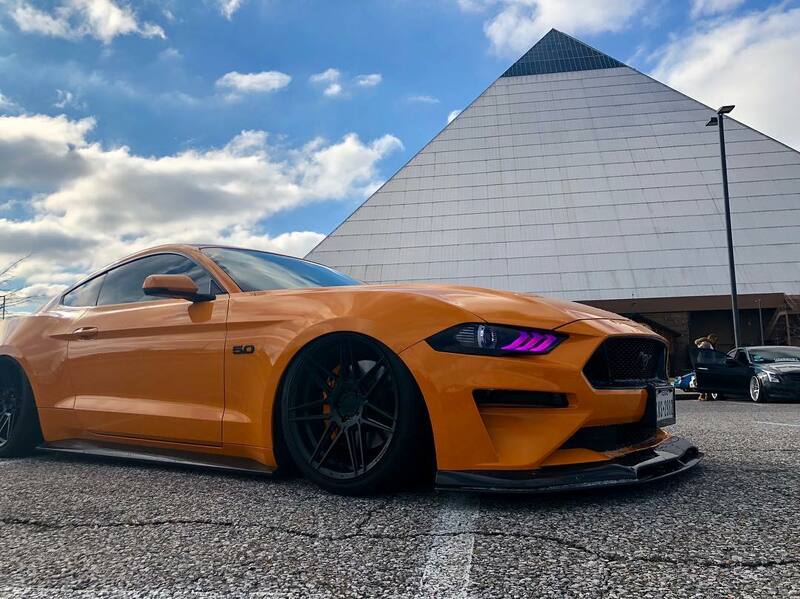 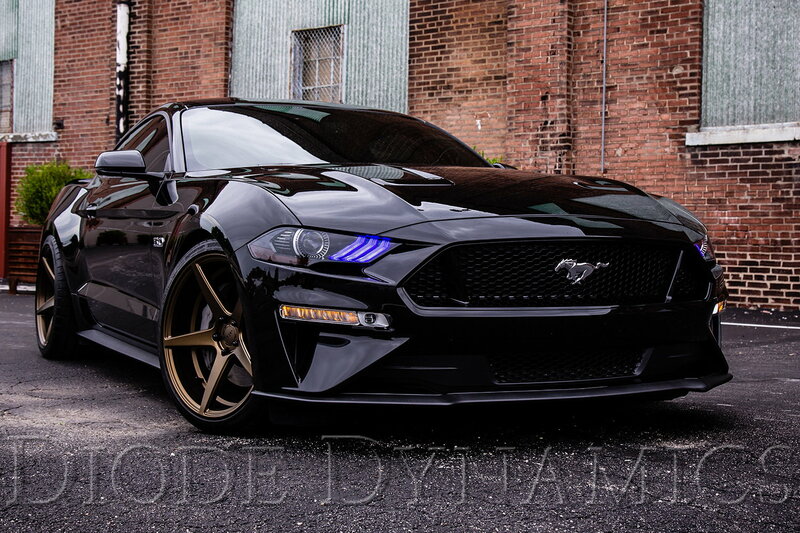 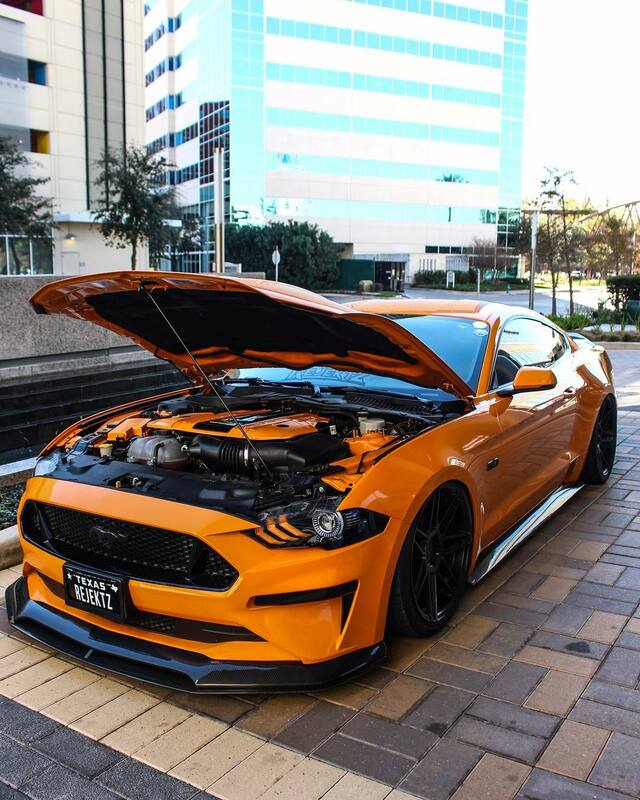 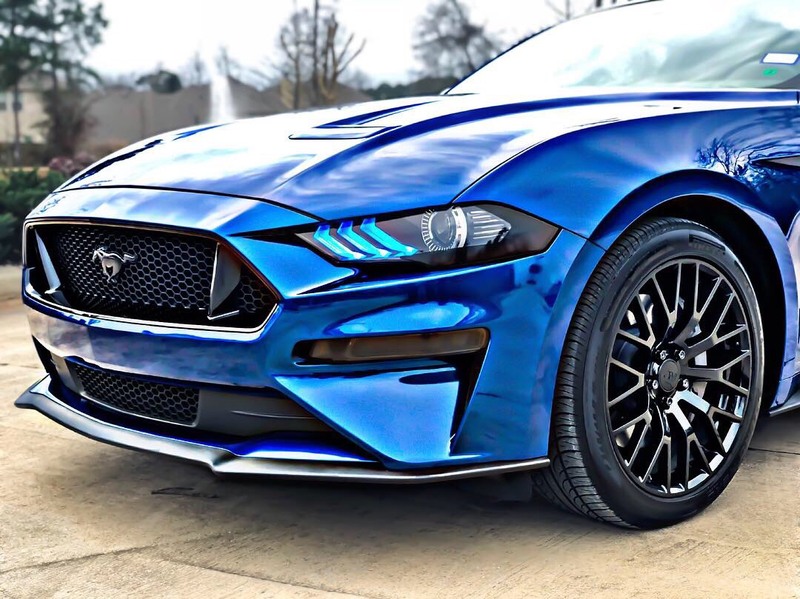 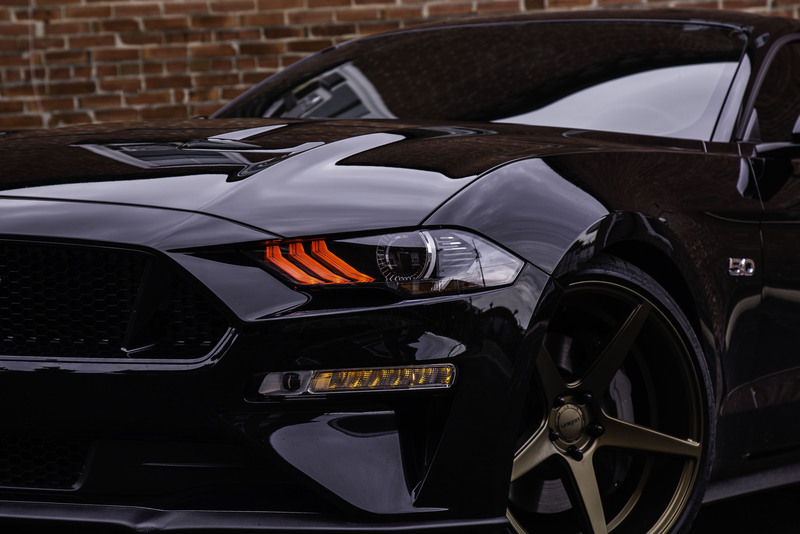 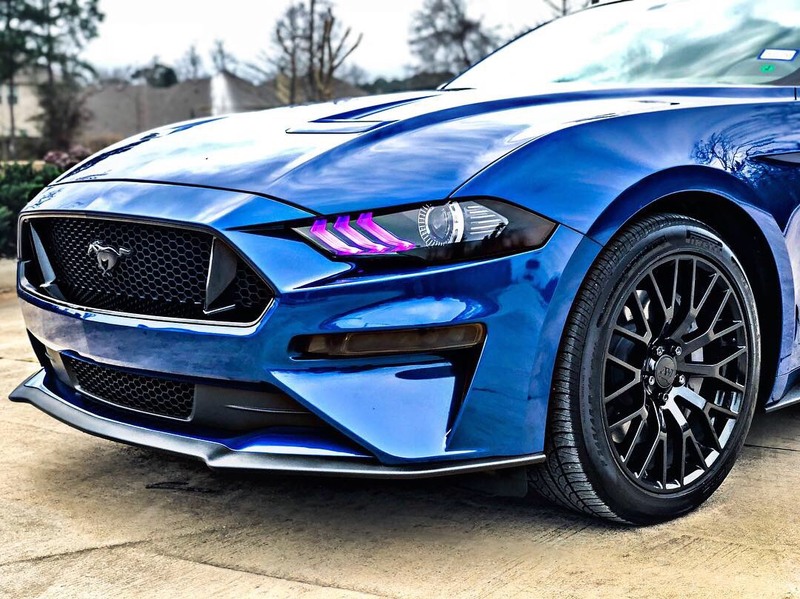 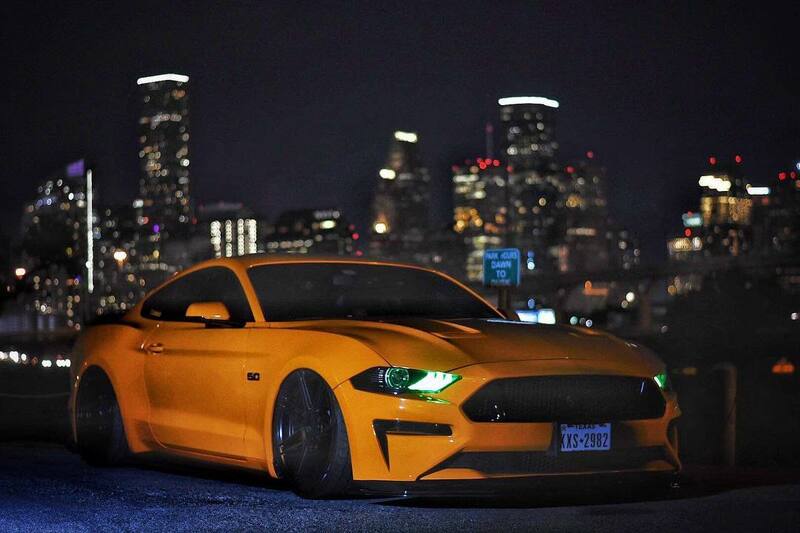 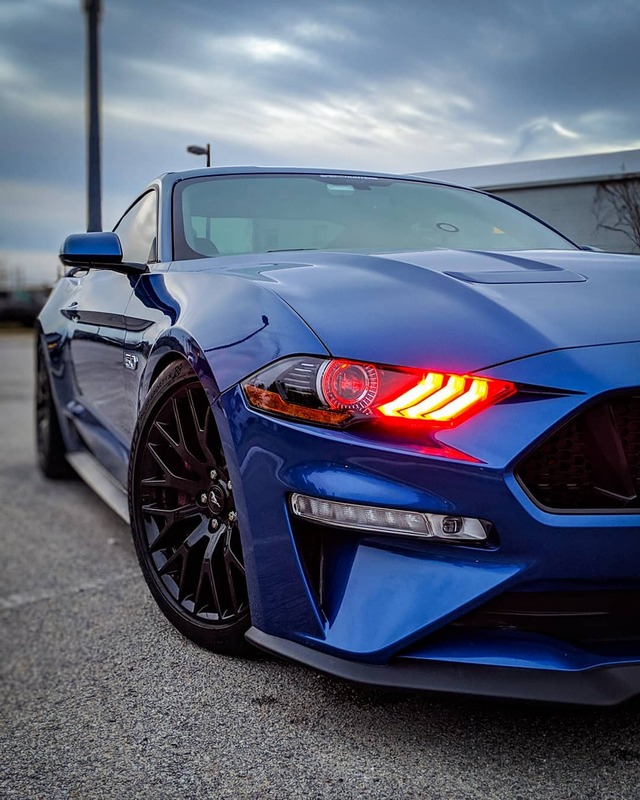 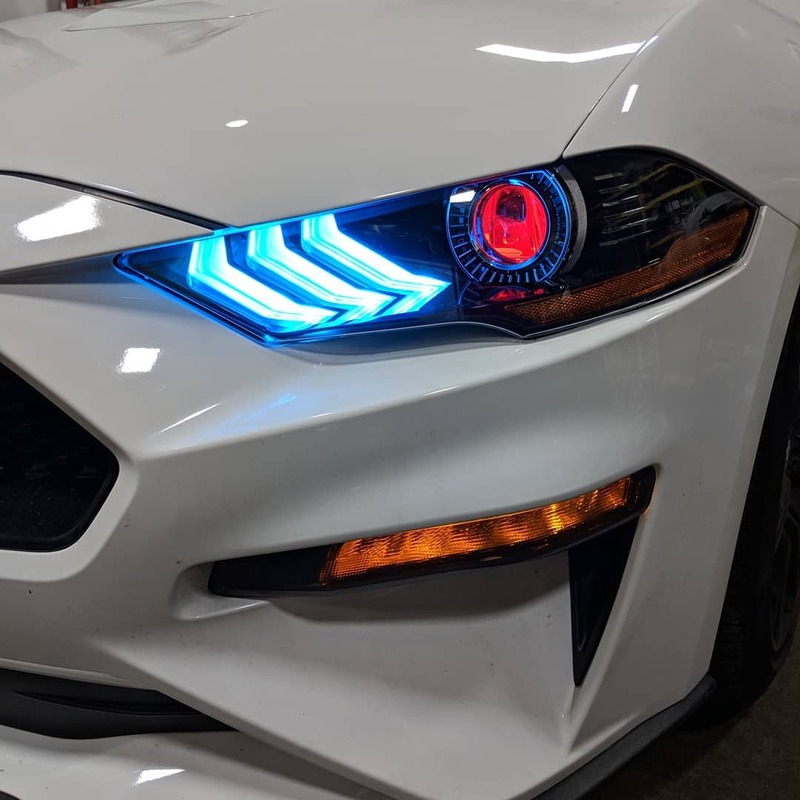 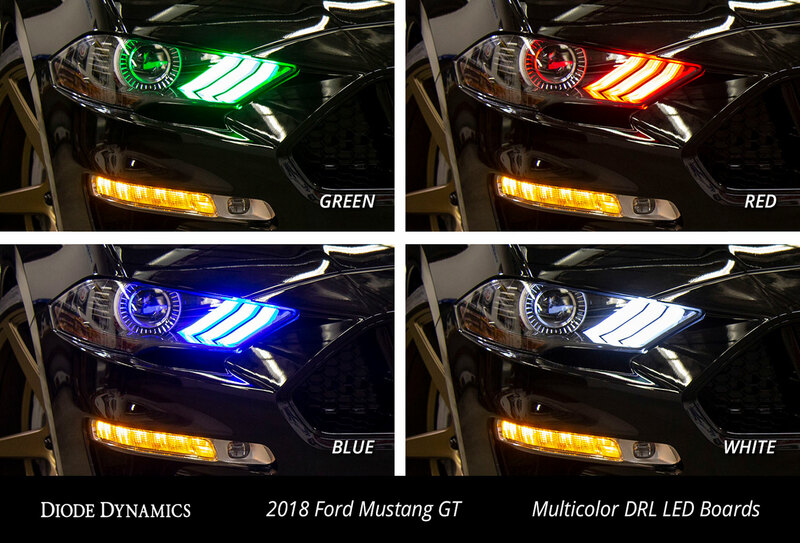 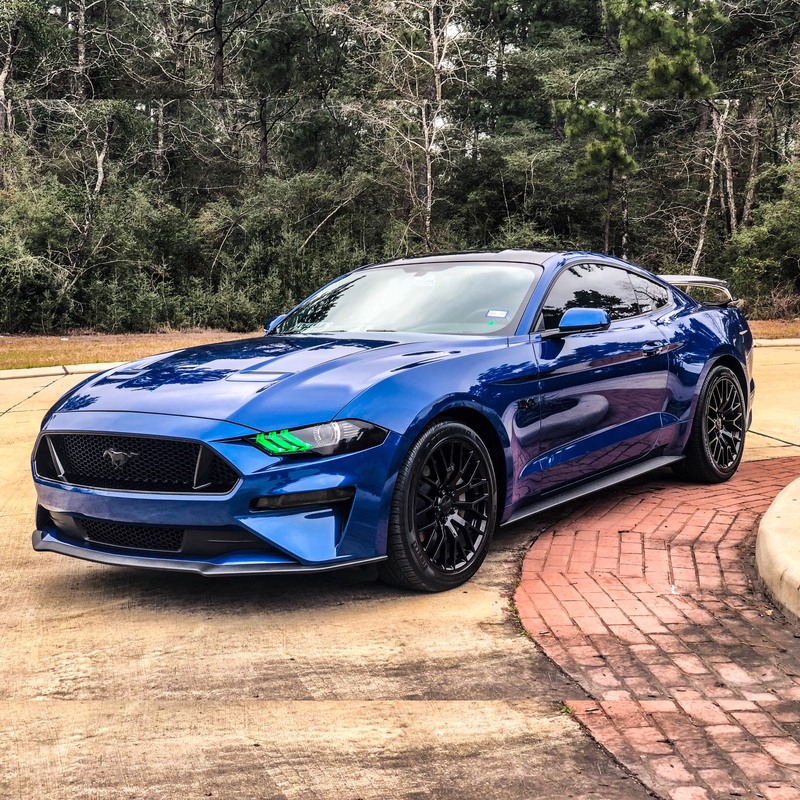 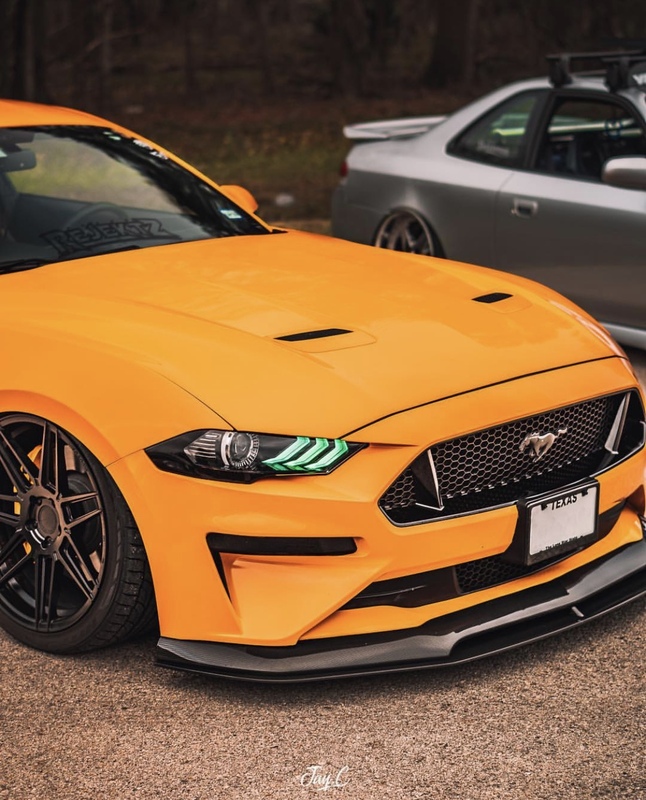 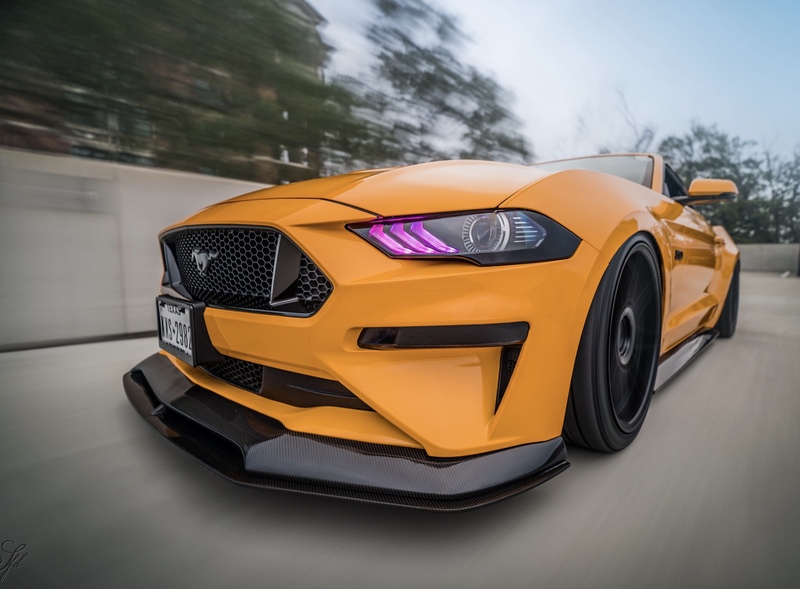 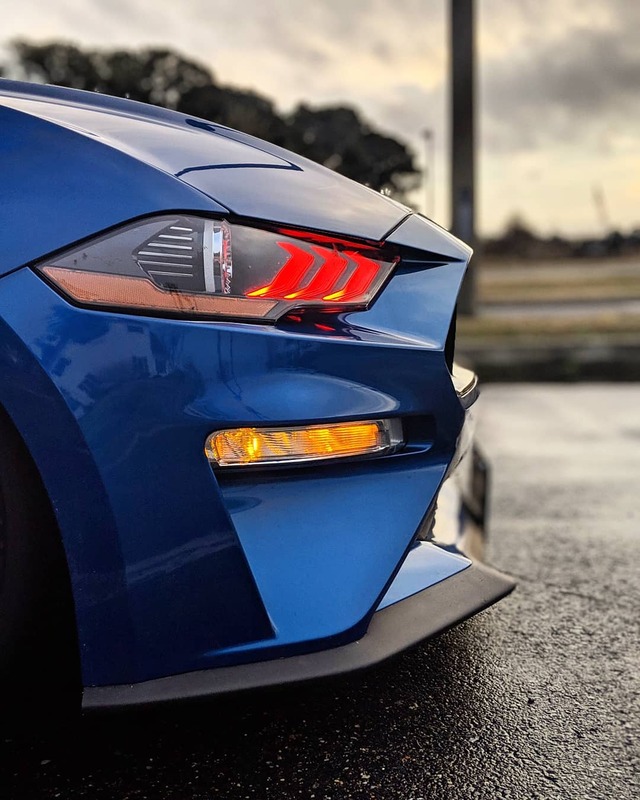 Your Experts in All Mustang Lighting! 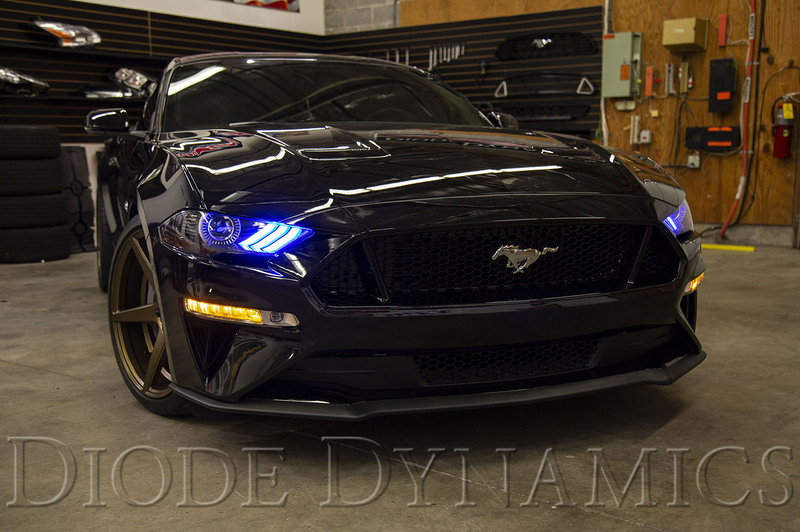 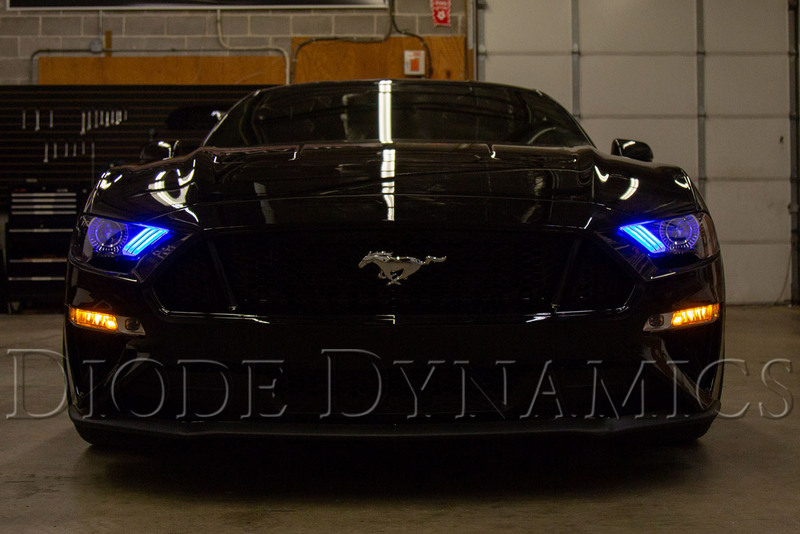 Last edited by Diode Dynamics; 01-11-2019 at 12:35 PM. 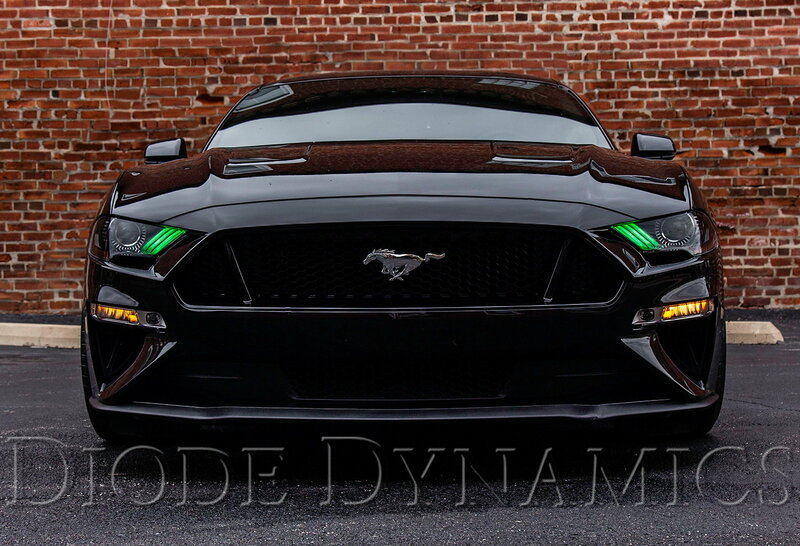 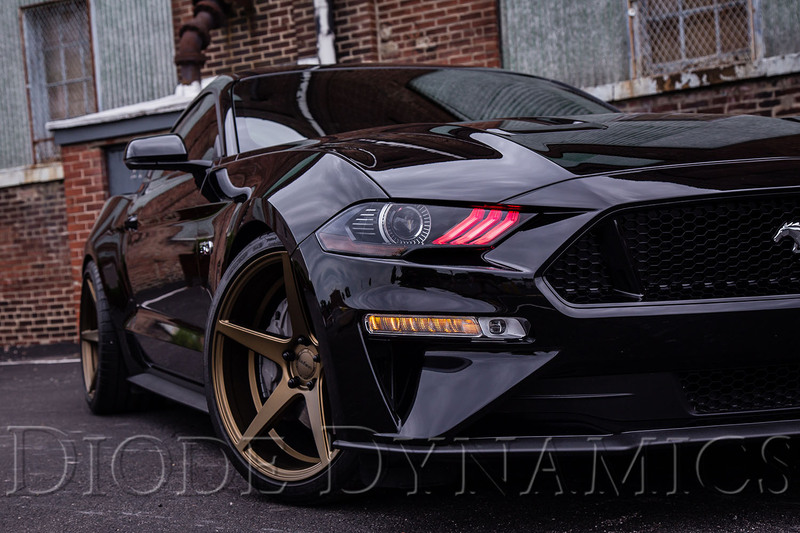 Last edited by Diode Dynamics; 03-07-2019 at 10:21 AM.